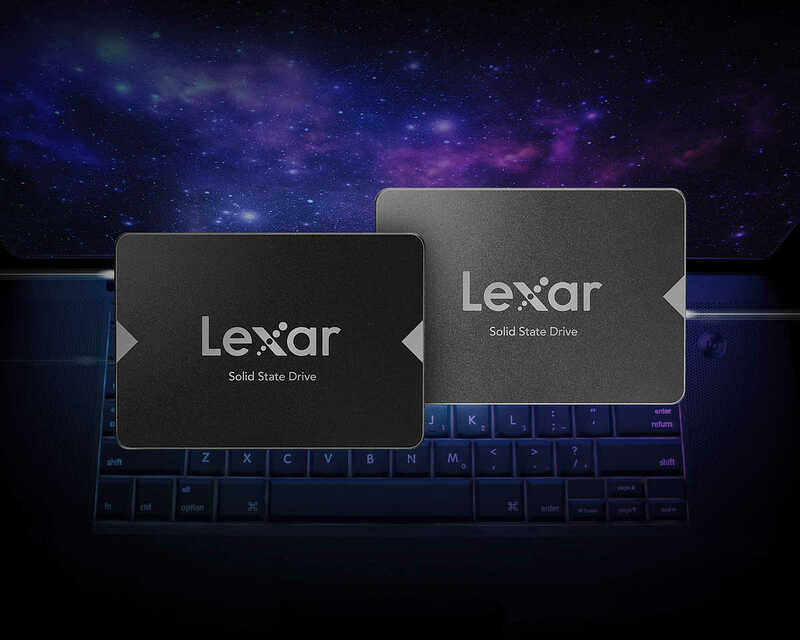 San Jose, CA, September 18, 2018 – Lexar, a leading global brand of flash memory solutions, today announced two new internal solid-state drive solutions to rejuvenate old laptops or PCs. The new Lexar® NS100 2.5” SATA III (6GB/s) solid-state drive (SSD) and Lexar® NS200 2.5” SATA III (6GB/s) solid-state drive (SSD). “The outlook for the solid-state drive industry remains strong and continues on a path to become more broadly used. We’re excited about adding an internal SSD category to our product portfolio as we continue our commitment on delivering innovative and fast-performing storage solutions. The NS100 and NS200 SSD delivers Lexar quality to accelerate your computer’s performance with optimized speed and reliability,” said Joel Boquiren, Director of Global Marketing. This product announcement confirms that Lexar is returning to the high-performance storage market, and will continue to produce, develop, and strengthen the portfolio of memory solutions centered on performance, quality, and reliability. Lexar will be exhibiting at this year’s Photokina, in Cologne, Germany September 26th – 29th, with new product announcements, focused around one of the most exciting shows in the professional photographers’ calendar. These days, the supply of memory cards for professional cameras is a relatively niche business and for the rest of us it’s a price-sensitive commodity market for SD and microSD cards. Reading between the lines, Micron sees little potential for a premium memory card brand like Lexar. There was a time when owning the latest Lexar Professional memory card was a badge of honour. Lexar used its ‘X’ performance factor to great marketing effect. Some of you might recall, say, 256MB (that’s megabytes, not gigabytes) 40X Lexar Platinum compact flash cards from over a decade ago. 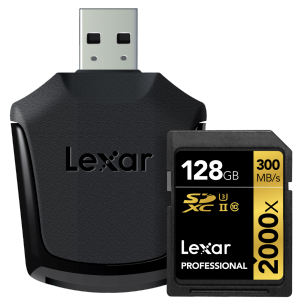 Today you can get Lexar 256GB 1000X SD cards and 3600X CFast cards. But not for much longer.